The “Safar”, which owns the shops of “M. 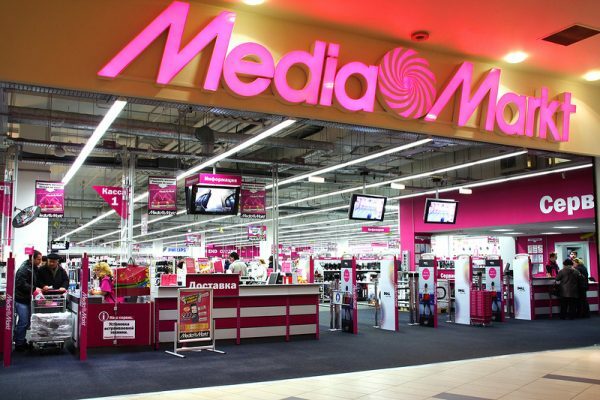 Video”and “Eldorado” bought the Russian subsidiary of the German MediaMarkt holding Ceconomy. Following the transaction, the owner of “M. Video” will get the stores MediaMarkt and € 258 million. Instead of the Ceconomy will become the owner of 15%. This amount can be reduced to 86 million euros, depending on financial indicators “M. Video” in 2018-2019. The total amount of the transaction source of the news Agency RSN is estimated at 470 million dollars. After the completion of the purchase of the Russian division of MediaMarkt, M. Video plans to join the European Alliance of retailers, including MediaMarkt and Fnac, a French company Darty. When the Alliance was joined by “M. Video”, the Alliance will cost 34 billion dollars. In the spring of 2018, Vedomosti estimated that the group Safmar is 25,9% of the Russian market of household appliances and MediaMarkt is 3.3%. The German retailer opened 60 stores in 28 cities of Russia.